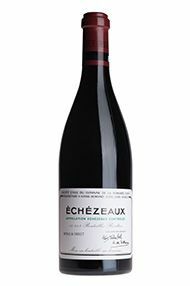 The Wine Advocate - The 2002 Echezeaux displays a demure nose of herbal, pepper-laced blackberries. Less generous at this stage than the Vosne, it has a light to medium-bodied character with white pepper, black fruit, and stone flavors. 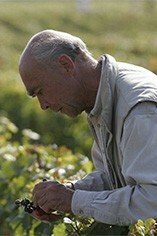 Its long finish reveals highly present, structure-giving tannin. Drink it between 2007-2014. Burghound - Very spicy and intensely aromatic, expressive & revealing linear, taut, intense, wonderfully complex, solidly structured flavors that display impressive acid/fruit/tannin balance. This culminates in a gorgeous inner mouth perfume and a tight, very firm finish of notable length. This may have over achieved in 2002 relative to its usual standard. Jancis - Bright ruby. Tight, sweet nose with a hint of violets. 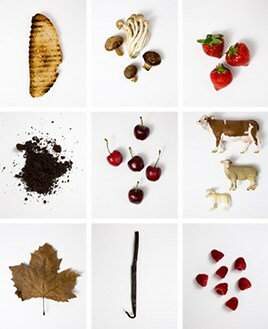 Attractive savoury note under lively, quite delicate fruit. There is real lift here. Perhaps not for the very long term but already a very attractive nose. Not mammoth concentration but impressive balance. Still quite noticeable tannins and great persistence – very much house style. Long.